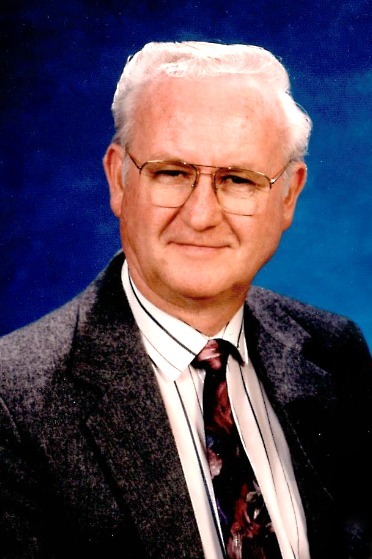 John Edgar Davis, 80, of Mesa, Arizona passed away at his home on June 8, 2018. Born on May 8, 1938, in Jerome Arizona to Joseph and Alice Davis, he grew up in Prescott, Arizona. John attended the U of A and ASU where he met his college sweetheart Diana Jo Briscoe. Married in the LDS Mesa Temple, Diana and John have been happily married for 56 years. 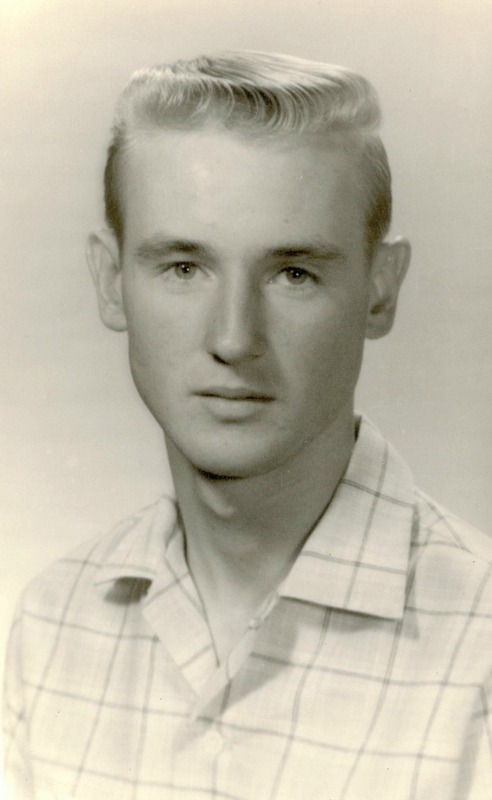 John served in the Army Reserve, was co-owner of Canyon State Awning and owner of Davis Carpet and Tile. 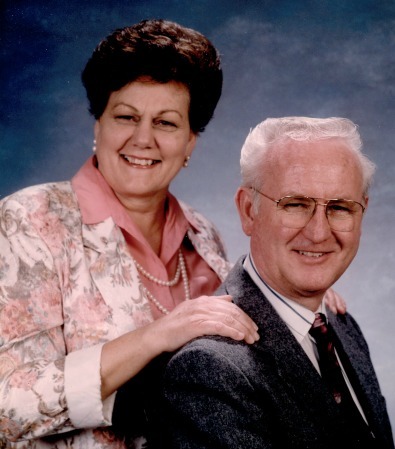 He was a lifelong member of The Church of Jesus Christ of Latter-day Saints and enjoyed serving in many church assignments, scouts and lovingly served everyone around him. Left to carry on his traditions are his children; Rhonda (Greg) Waite, Brenda (Kimball) Palmer, Carol (Gary) Porter, Jim (Wendy) Davis and John (Monica) Davis. His legacy will be continued through his 28 grandchildren and 24 great grandchildren. John is also survived by his siblings; Marvin (Wanda) Davis, Norman (Kris) Davis and Carolyn (Lloyd) Payne. Funeral services will be held Thursday, June 14, 2018 at 10 AM, preceded by a visitation at 9 AM at the Mesa East Stake Center, 2228 E. Brown Rd., Mesa, Arizona. A visitation will also be held Wednesday, June 13, 2018 from 6 to 7:30 PM at Bunkers Garden Chapel, 33 N. Centennial Way, Mesa, AZ. In lieu of flowers, donations may be made to the LDS Missionary Fund. Dearest Brenda and family, My deepest sympathy for the loss of your father. Our thoughts and prayers are with you.